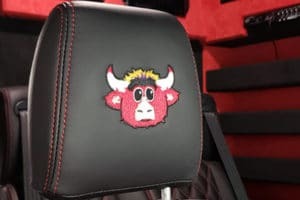 Our Custom Car Interiors and Upholstery in Chicago custom make leather seat kits that are specifically cut and sewn to fit the year, make, model, and trim level of your vehicle. These are not slip-on seat covers, but rather they are designed to replace the existing factory cloth or leather seat covers in your car. No other factory style replacement leather seats look as good or are as easily installed as Mr. Kustom’s custom leather interior, and all at the lowest prices in the industry! 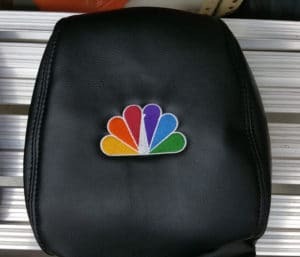 Each car interior upgrade leather upholstery kits are manufactured from automotive grade, top grain leather and includes: upholstery covers for all rows of seating in your vehicle, headrest covers, armrest covers, and in some cases door panels. 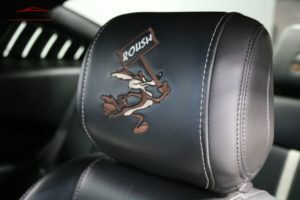 Contact us to get started on your brand new custom interior! Open your door’s to a stylish interior designed just for you! With over numerous different materials, you can stand out from the rest and show your unique style!